actiTIME, Inc. is software provider company. The major products include time-tracking software actiTIME and absence management tool actiPLANS. Both tools could be used by teams and agencies of any size. actiPLANS is absence management software that makes the entire leave management process easy and effortless. It provides a clear view on the corporate work schedule and shows who and when is taking a leave. actiPLANS data allow managers to plan resources and make a realistic work plan. Free actiPLANS Mobile App allows instantly inform collegues when you're running late, leaving early or taking a leave. No more annoying emails and calls. There is absolutely FREE actiPLANS plan for small teams. 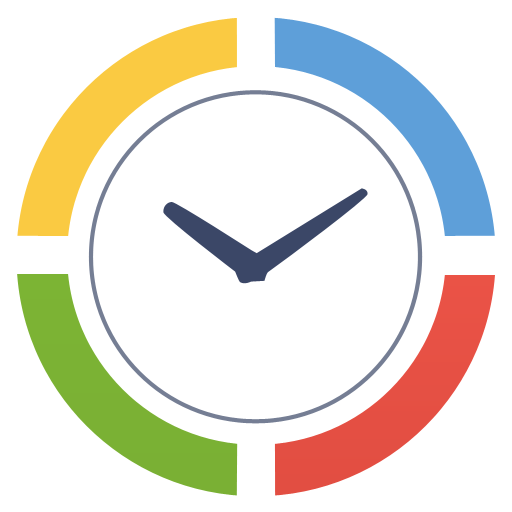 actiTIME is time tracking software for teams and companies of any size. actiTIME allows users to register worked hours per tasks, projects and clients, generate customizable reports and colorful charts, make project assignments and estimates, issue invoices and much more. There is a 100% free version available for small teams of up to 5 users and a free 30-day trial for every other price plan (no credit card required).